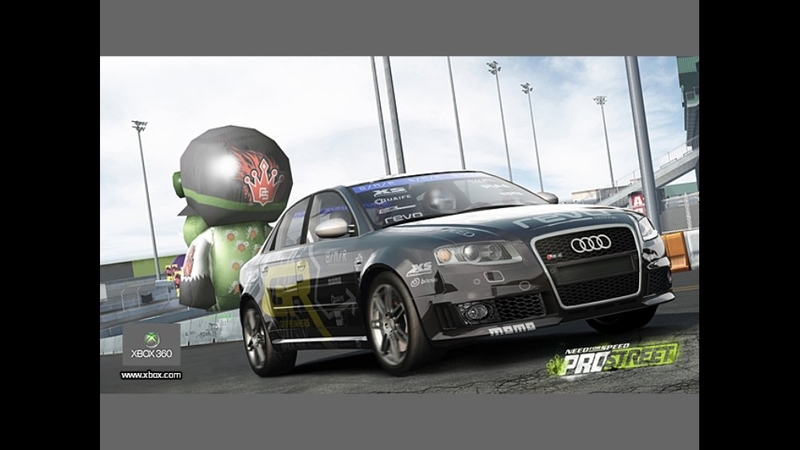 Producer John Doyle provides a detailed overview of the contents within the ProStreet Extender Pack, available for download today! 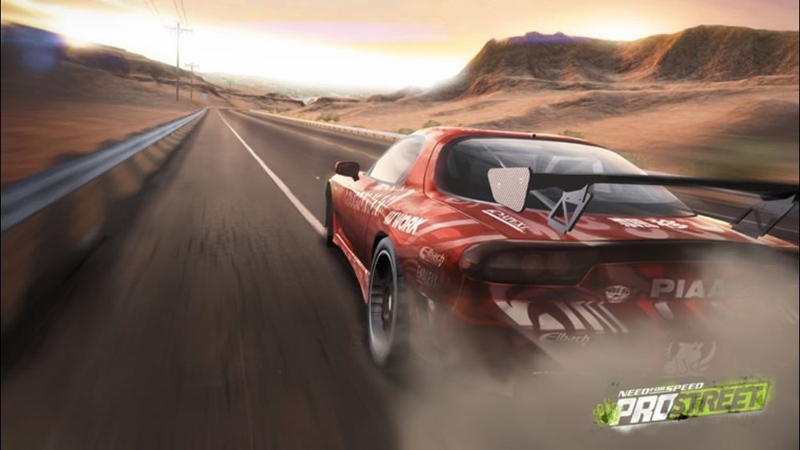 To download the Extender Pack (the free component includes two new tracks and two additional cars), just launch your copy of Need for Speed and you'll be prompted to receive the new content! 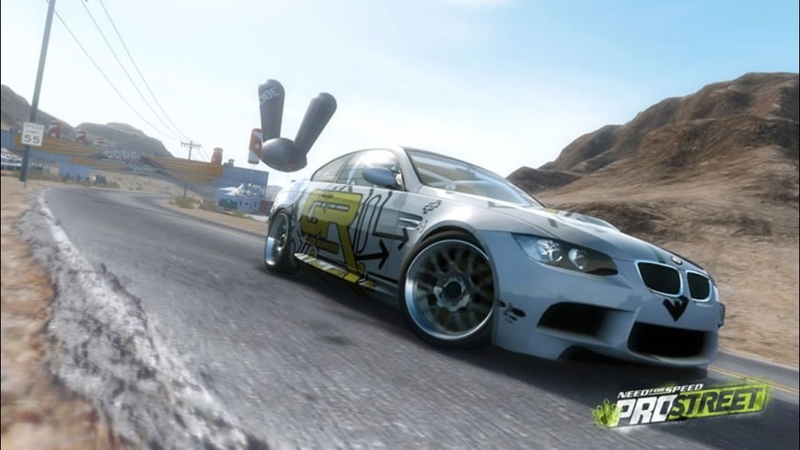 Find out more at www.needforspeed.com. 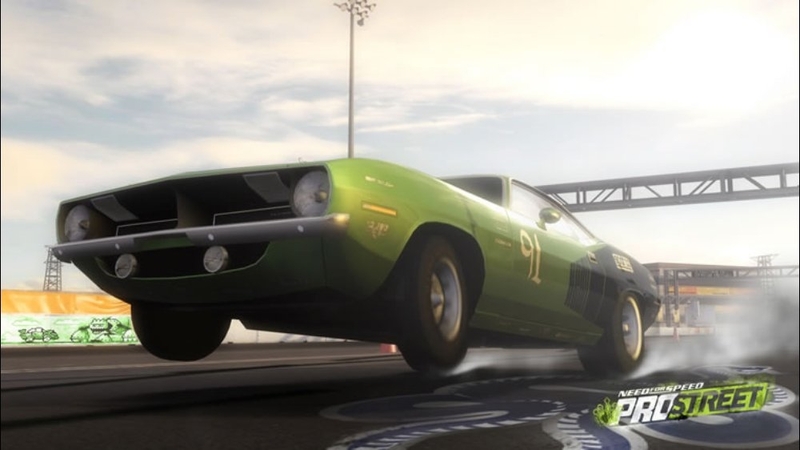 Producer John Doyle provides a detailed overview of the ProStreet Collector's Edition Upgrade, which contains four new career race days, 29 new events, and five exclusive cars. 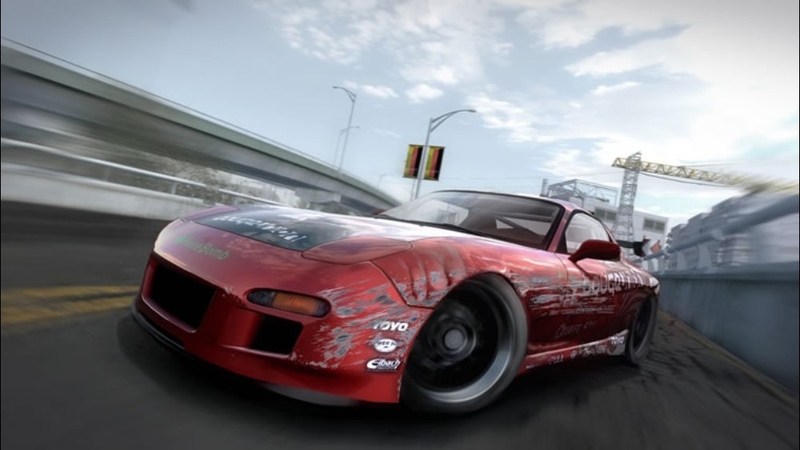 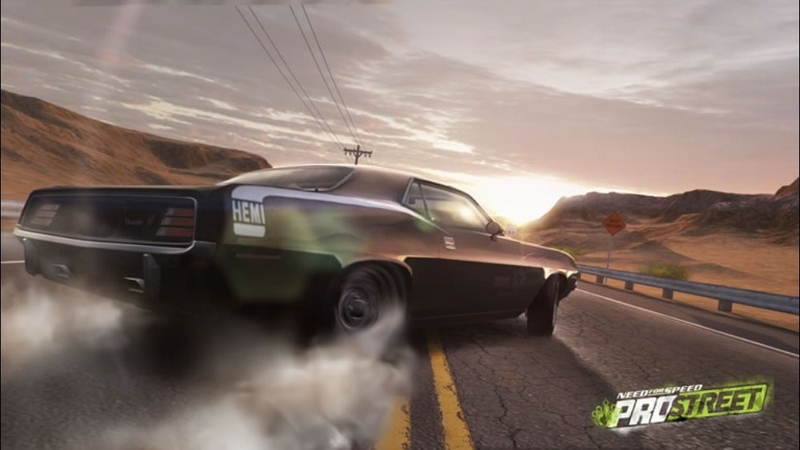 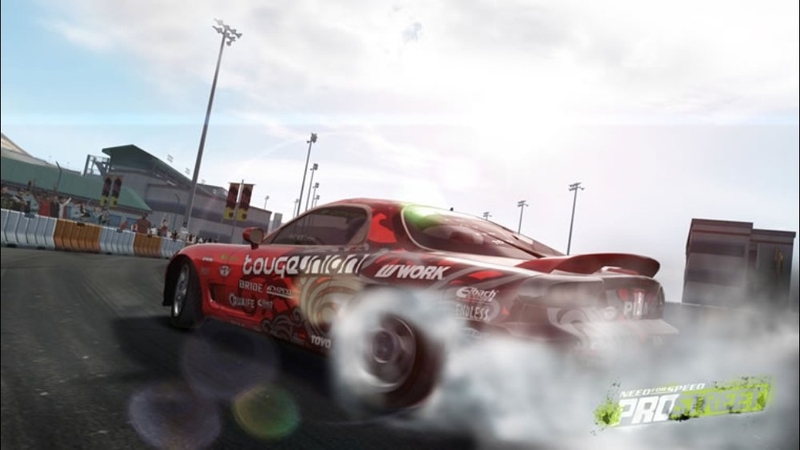 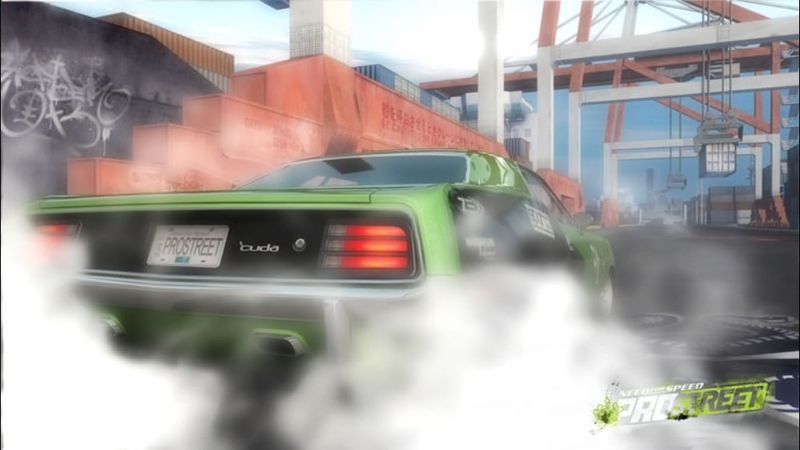 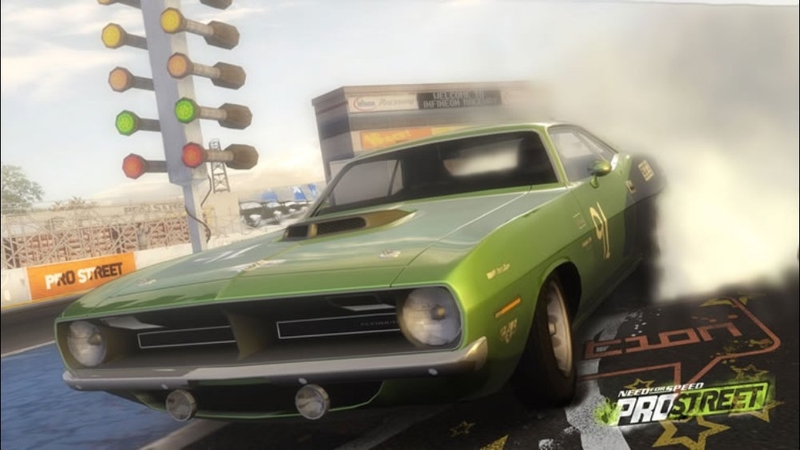 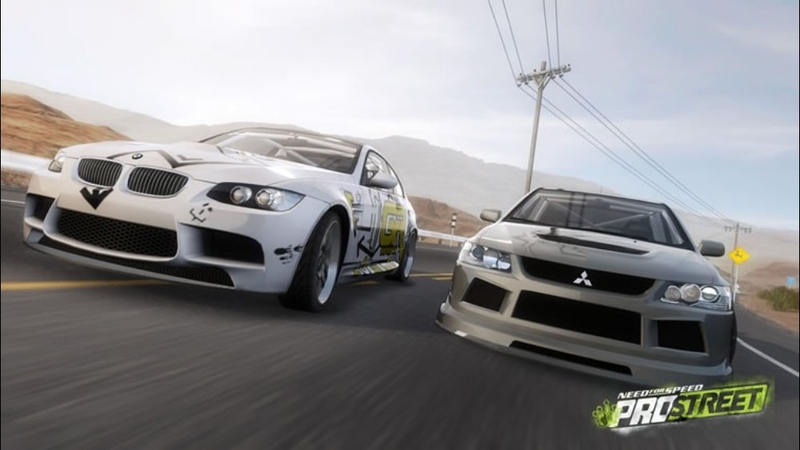 A look at the history and real world racing scenes developing in America, Japan and Europe that have inspired the new Need for Speed ProStreet video game. 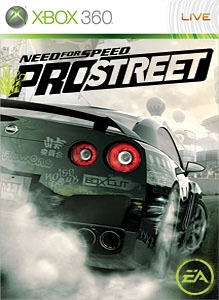 Watch The Birth of Need For Speed ProStreet on SPIKE TV on Saturday November 10th at 1AM.